Watch in awe as our seasoned butcher demonstrates the proper technique of butchering a quarter cow. 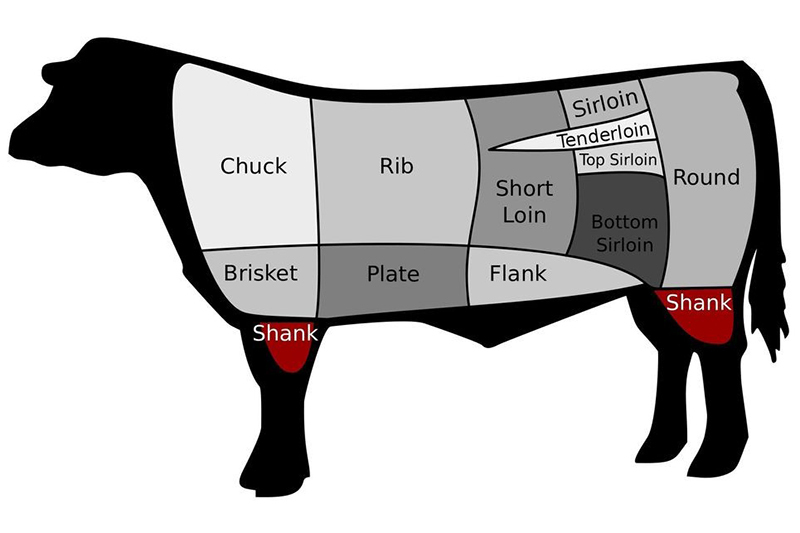 At each step of this Quarter Cow Butchery Class, he’ll walk you through different meat cuts, how we utilize the whole animal at the farm, meat grinds, bone broths, cooking techniques, and so much more. Cows are magnificent animals of size and yield! Watch in awe as our seasoned butcher demonstrates the proper technique of butchering a quarter cow. At each step of this Quarter Cow Butchery Class, he’ll walk you through different meat cuts, how we utilize the whole animal at the farm, meat grinds, bone broths, cooking techniques, and so much more. 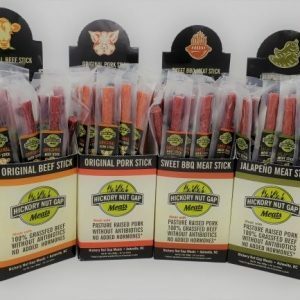 You’ll leave knowing the difference of primal and sub primal cuts, special recipes to get the most flavor out of your meat, and top it off with a goody bag of grassfed beef cuts to cook at home. Plenty of snacks and samples will be enjoyed.